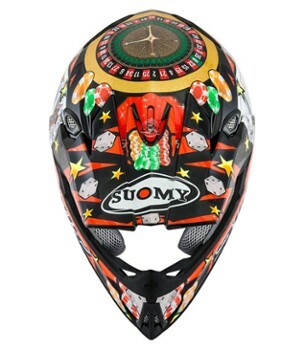 Known for vibrant, high quality graphics, Suomy is the Italian brand for motorcycle helmets. 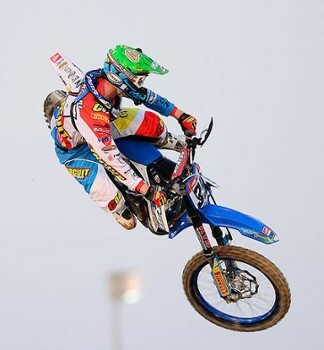 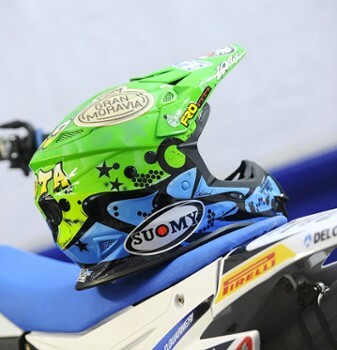 Suomy's product line largely consists of high-end race helmets. 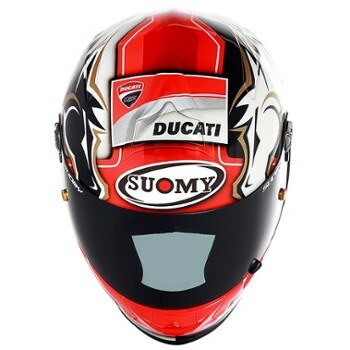 For cycling or motorbiking enthusiasts, visit a store that specializes in your two-wheel passion. 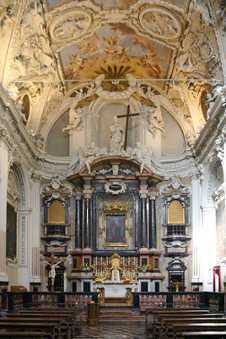 Nearby Things to Do include: Towns such as Brunate and Blevio; Castles & Ruins such as Como Gate Tower and Broletto; Monuments such as Statue of Alessandro Volta and Monumento ai Caduti per Servizio; Villas such as Palazzo Giovio and Villa Gallia; Churches such as Santa Cecilia and Basilica di Sant'Abbondio; Museums such as Civic Art Gallery and History Museum G. Garibaldi.